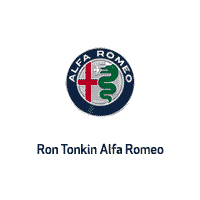 This vehicle is located at Ron Tonkin Alfa Romeo & Fiat. 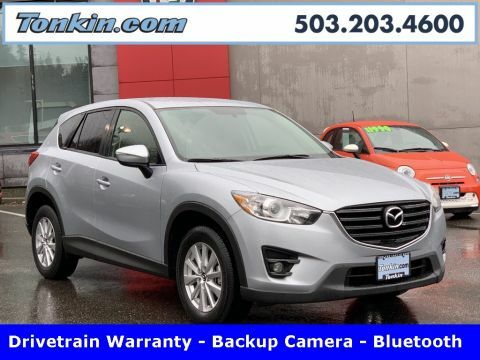 Please call 503-203-4600 to learn more! 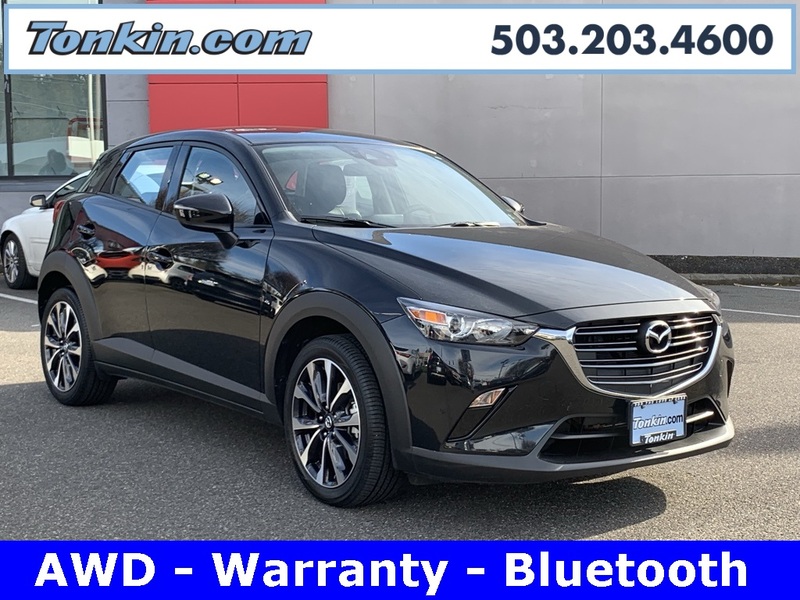 2019 Mazda CX-3 Touring SUV, Black, AWD, Warranty, Backup Camera, Blind-Spot Monitor, AM/FM Stereo, Air conditioning, Cruise control, Keyless entry, Keyless start, Bluetooth wireless, Tilt wheel, Heated seats, power steering, windows and door locks, 4-Cylinder engine, 6-speed auto transmission, dual front and side air bags, front & rear head curtain airbags, Hill Start Assist Control, 4-wheel ABS, Stability and Traction control and Alloy wheels. Call today and schedule your test drive.